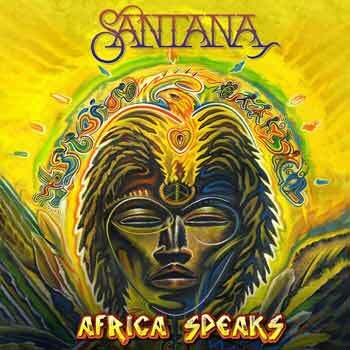 We’re offering Africa Speaks at special pre-sale prices, which won’t be available after release. Click here for more details and to order your copy. Hi. We are holding a Record Fair in the village if Woodfalls, just outside of Salisbury in 6th July and wondered if you would be interested in a stall. Our website is http://www.woodfallsinn.co.uk and have a Facebook page Woodfalls Inn. Please contact us if you would be interested. Thanks.